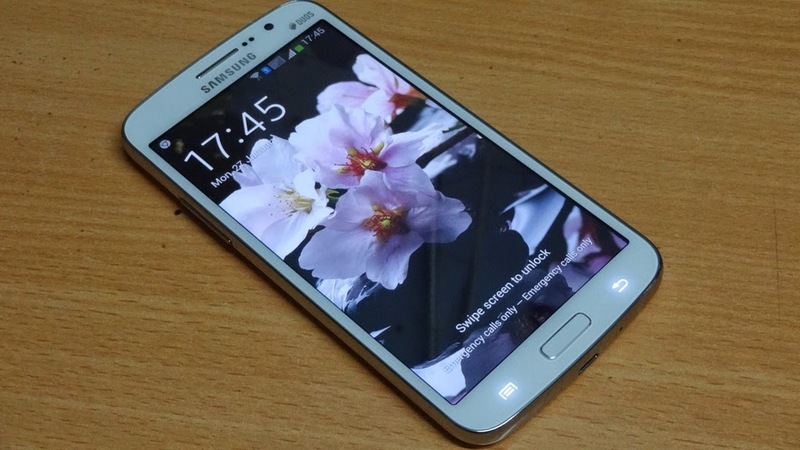 Samsung is in full swing to upgrade their Android smartphones and now its the turn of Samsung GALAXY Grand 2. Samsung is planning to push the update of Android 4.4.2 and TouchWiz to Galaxy Grand 2. India will become the first country to receive this update and the rest of world can expect the push update within 2 weeks. The update size is 360 MB, so its better for users to use WiFi for updating.